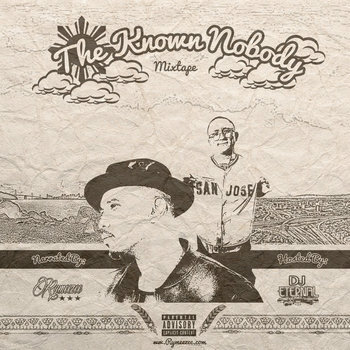 SF veteran MC Rymeezee teams up with San Jose's very own DJ Eternal for a well dope body of work while paying tribute to the culture. Enjoy a mesh of Golden Era Hip Hop sounds and today's modern vibes blended by true DJ mixing & skill complimented by lyrical delivery. It features some of the dopest spitters nationwide.